Under Fire: Is Local Nursing Home To Blame For Death Of Elderly Patient? 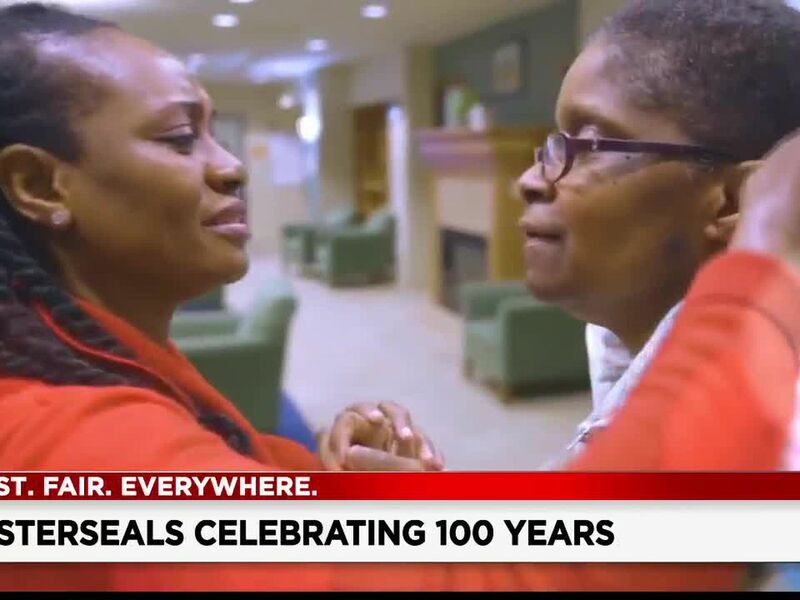 CLEVELAND, OH (WOIO) - A local nursing home is under fire for leaving an elderly heart patient unattended. The woman - who also suffered from Dementia - died and now a whistle-blower is speaking to 19 Action News. But was it negligence - not her failing health - that caused the death of Jeanie McCormick? Carl Monday has more in his 19 Action News Investigation.